Changing the perception of reality with lyrics. Kill Your Ego | Sleep Less Records U K | iLL Logic Records | M.I.A. | Two:Tone DNB Drum & Bass and Dubstep artist MC Etiquette has performed with Aphrodite, Dara, Sage, Machete, Blade Runner, BACHELORS of SCIENCE, Jacky Murda, Signalfista, Subsonik, Logistics, Loadstar, Dave Owen, Ragga Sum....and many more! 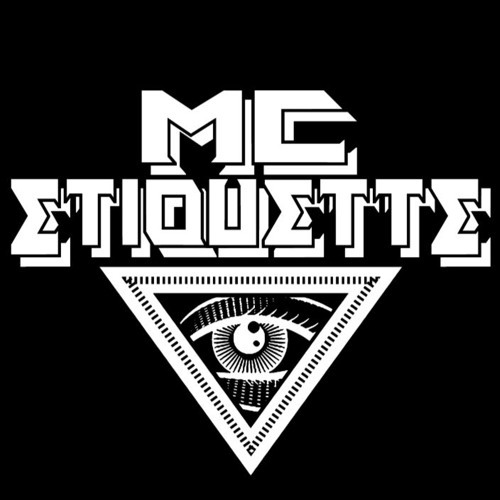 Audiences now have a chance to catch MC Etiquette on RUN DMTs Kill Your Egos newest show, Chill Your Ego! Its on every Sunday! Also,you might catch some tracks or a mix on the FM airwaves thanks to Adrian Woods the Host of The Vortex on KNHC C89.5 Seattle, WA and DJ ENDSIGHT! Current releases are found at all online music retailers, and are released through the UK-based labels Allowance Records/Exitus Records and US based Patrol the Skies!